In order to apply for the First PREMIER® Bank Credit Card, you must provide your name, SSN, date of birth, zip code, and reference number. When funding a First Premier Bank Credit Card please use a credit or debit card or it could take up to 6 business days to access your available credit. Ugly: Fees! Fees! Fees! and more Fees! Annual fees will range anywhere from $75 to $100 depending on the customer’s credit limit. Due to the many fees, high interest rates, and costly credit limits we cannot recommend the First PREMIER Bank Credit Card. Other Card Options for Consumers with Bad Credit? Call toll-free 1-866-950-2800 between the hours of 7 AM to 9 PM CST Monday through Friday and 8 AM to 4:30 PM CST Saturday. Disclaimer: Credit Liftoff attempts to ensure all information we write about is accurate and up to date. This information may differ from what you see when visiting a credit issuer, financial institution, service provider, or a specific product’s website. 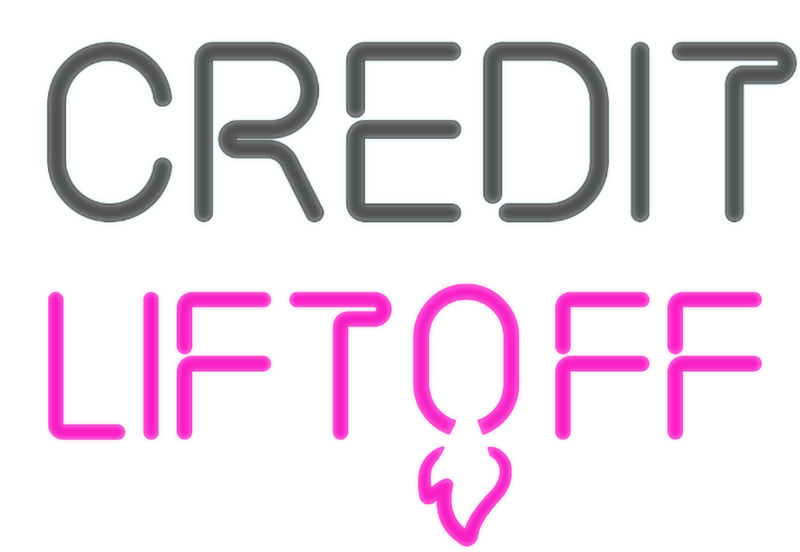 When evaluating offers and reviews provided by Credit Liftoff, please also review the financial institution’s Terms and Conditions for the most up to date information. Pre-qualified offers are not guaranteed. Discrepancies with your credit score, credit history, or personal information from your credit report, should be reported directly to Experian®, TransUnion®, or Equifax®.